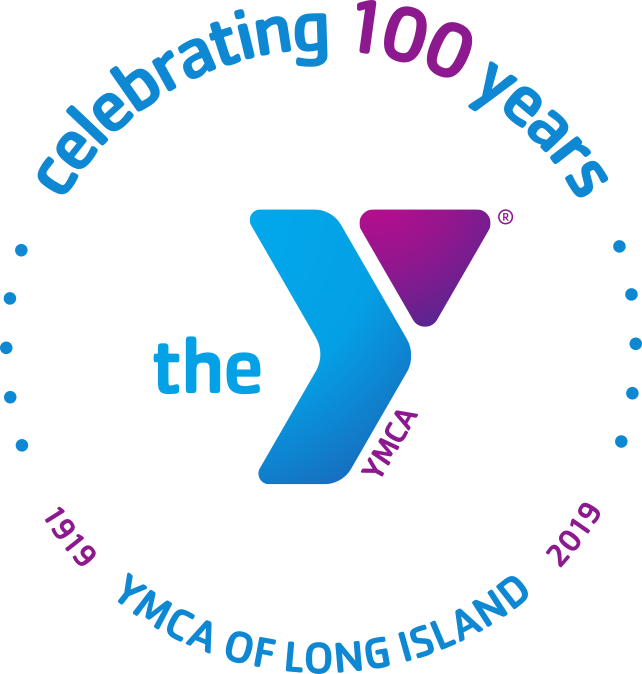 Join us in making an impact on the communities we serve through our work across Long Island, focusing on Youth Development, Healthy Living, and Social Responsibility. Explore job opportunities and learn more about what it means to be a team member at the Y. Imagine going to work knowing that what you do each day positively affects the lives of countless people in your community? Working at the Y, you’ll discover more than a job—you’ll enjoy a career with a future and the opportunity to make a lasting difference in the lives of those around you. Our staff members are all ages, from diverse back­grounds, and life experiences. They enjoy the personal satisfaction that comes from nurturing the potential of youth and teens, improving the nation’s health and well-being, and providing support to our neighbors. DOWNLOAD YMCA JOB APPLICATION. APPLY TODAY!